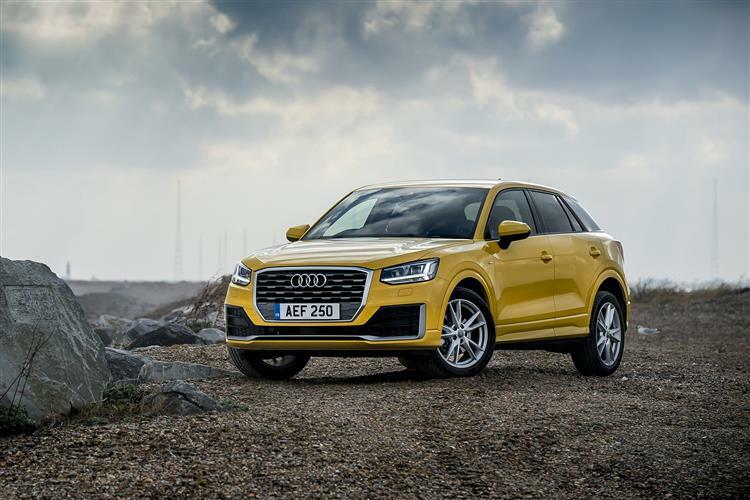 Audi’s small SUV, the Q2, is a stylish car that is roomy and practical. It’s great for daily use and town driving due to its compact form (and light steering). The dashboard is similar to the A3’s and is a very high quality. There is a good amount of boot space (more than enough for a bike) and the front seats are comfy. All in all a fab SUV. Sorry we couldn't find any models matching the selected filters! Try adjusting your search filters above.